O'Neill's Body Shop Has Been A Name You Can Trust! We’ll Get Your Car Looking Like New — Without Putting A Dent in Your Wallet! At O’Neill's Body Shop, combining quality craftsmanship with exceptional customer service has remained our specialty for almost 50 years. Our Grand Rapids body shop’s professional and friendly staff know from experience that any car accident can be stressful, time consuming and expensive — so we go the extra mile to help you after a collision. 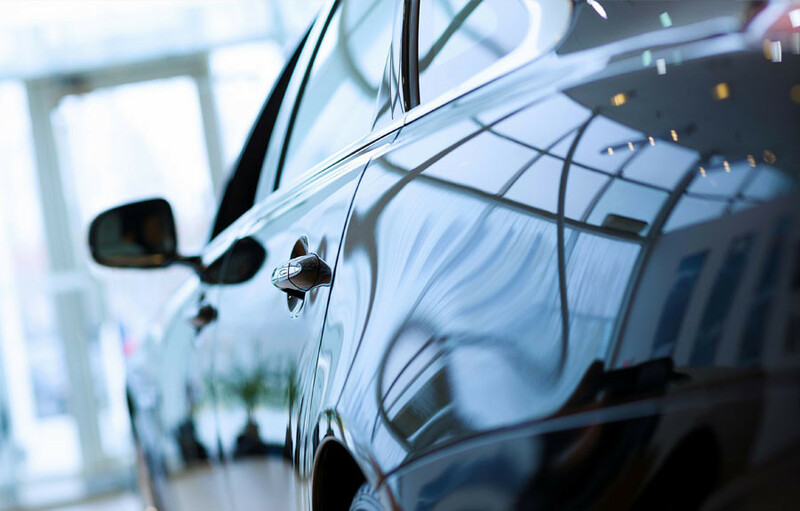 Whether assisting you with any repair-related details, using the highest quality parts and materials available and providing you with superior workmanship — our high-trained auto body repair technicians will help get you back on the road quickly. O’Neill’s full-service body shop can handle everything from the smallest scratch to a major collision repair, making us your one-stop shop for high quality car dent repairs, auto glass repairs, car paint repairs or collision repairs for any make and model vehicle, domestic and imports. No job is too big or too small for our qualified team of professionals. Our facility boasts three separate buildings specializing in different services. 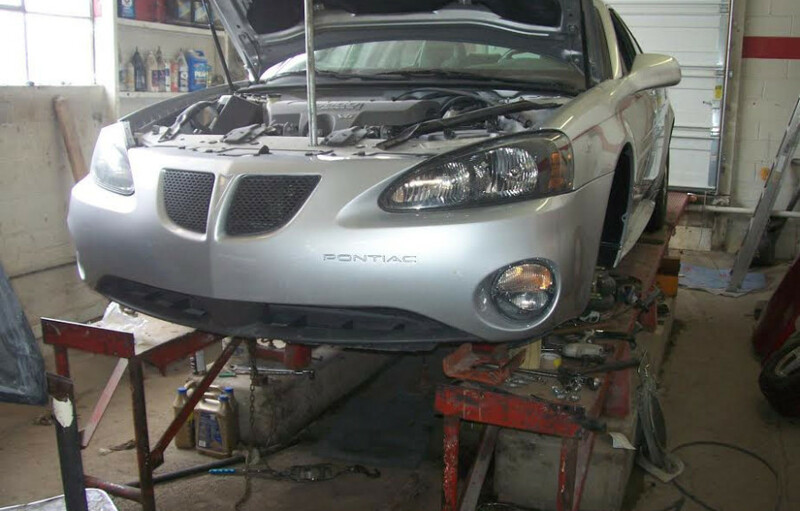 We are a full-service collision repair shop capable of handling almost any issue your vehicle may have. 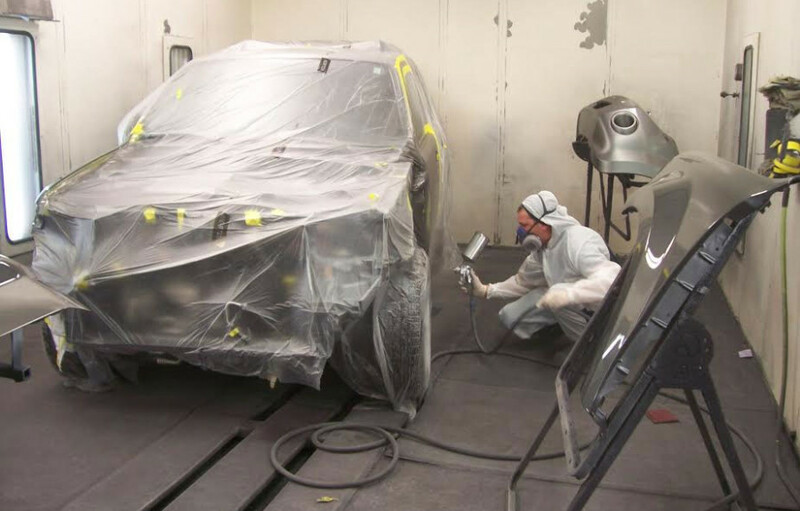 For more information about our Grand Rapids body shop, stop in for a free estimate, contact us here or call us directly at 616.949.6840. Towing to our shop is also available.